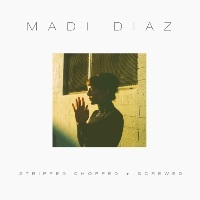 Madi Diaz graces the FrostClick scene again with a Stripped Chopped + Screwed version of her tracks in Phantom, her latest album which LA Weekly described as “the most danceable break up record ever.” The pop alternative songstress treats fans with acoustic versions of these well-loved favorites. First stop is The Other Side, a slow-burning sonic piece where Madi Diaz’s voice churns dark undertones and ambient musings. A background of subtle yet deep-impact beats create a unique atmosphere that plays between the boundaries of mysterious and edgy. Hit track Stay Together gets an overhaul of pure acoustic arrangement. Madi retains the song’s pop sensibility, but utilizes it to create a guitar-laced piece with just the right boost of energy. Press play and let this stellar piece accompany you through every season. Third track, Pictures, highlights the flexibility of Madi’s vocals. Listen as the songstress lashes out heavenly inflections then suddenly shifts into an alternative pop voice. It’s quite a pleasure to listen to, especially with hints of tambourine fluttering on the background. Tomorrow gets an alternative folk treatment with more evident guitar strings and beats. Madi’s voice is magnified with every note that stretches into pure sonic bliss. In this collection, Madi Diaz proves how high her caliber is. Her tracks and her voice are flexible and not bounded within a specific genre. 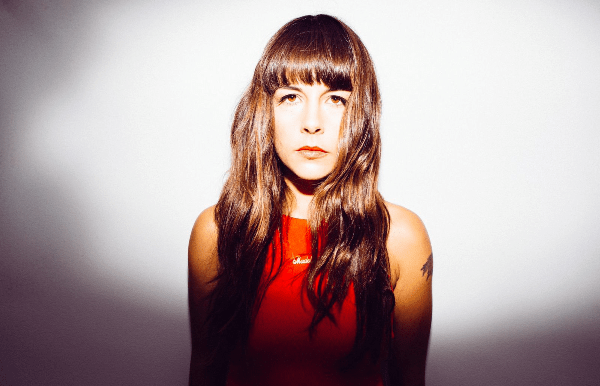 Whether it’s the dance floor, a pub or lounge, Madi’s music is undeniably honest, nostalgic, and makes your feel the ups and down of falling in and out of love.